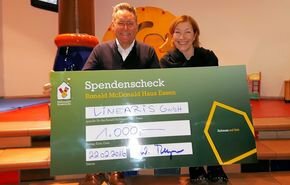 It has definitely become a LINEARIS tradition that we dispensed customer presents at Christmas time and support the Ronald McDonald House in Essen. Once again, we take over another one-year sponsorship for an apartment. German-Austrian Railway Dialogue on June 2, 2017 at the Austrian Embassy in Berlin. 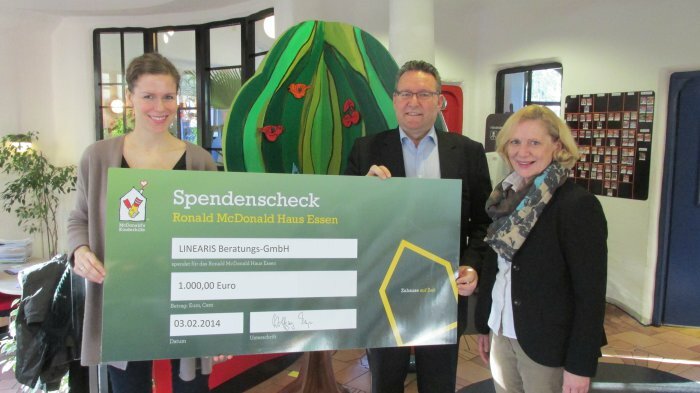 LINEARIS Beratungs-GmbH is a new member of the Allianz pro Schiene e.V. 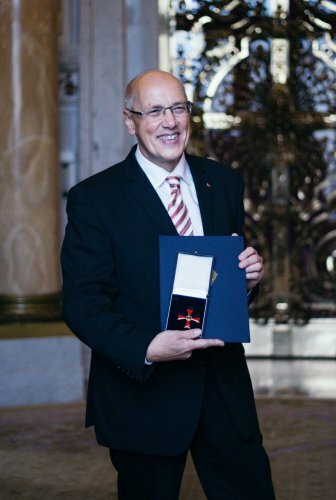 "Traffic infestation in NRW: the public transport complicated and overcrowded"
In recognition of his multifarious commitment, Professor Kurt Bodewig, retired Federal Minister, has been awarded the Order of Merit of the Federal Republic of Germany on Monday, October 24, 2016. Olaf Scholz, first mayor of the city of Hamburg, honored the award in the town hall of Hamburg in the presence of guests, friends and companion. A post with Sarah Martin at Busse und Bahnen NRW about the labor market ÖPNV. 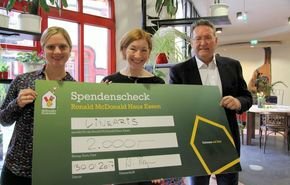 Also last year we have essentially dispensed of Christmas presents and therefore support for the third consecutive time the "Ronald McDonald House Essen " with a donation of 1,000 euros. Wolfgang Meyer in a double interview for mofair e.V. 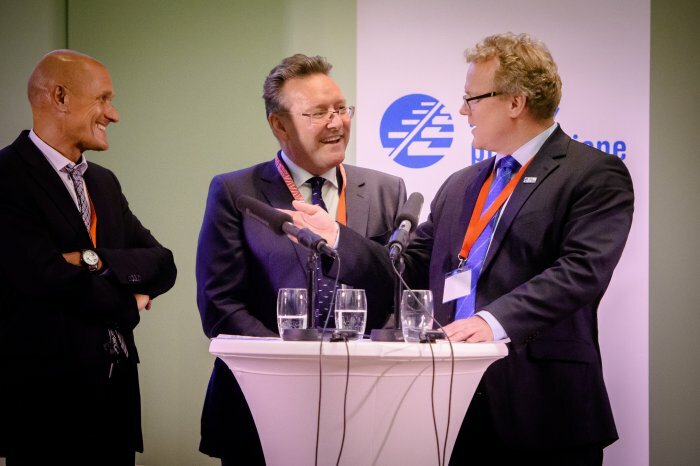 The Privatbahn Magazin published a double interview with Hans Leister, mofair President and European-Head of RDC, and Wolfgang Meyer, former president and current vice president of mofair. In keeping up with tradition we have omitted in 2014 for a good course on customer presents for Christmas. 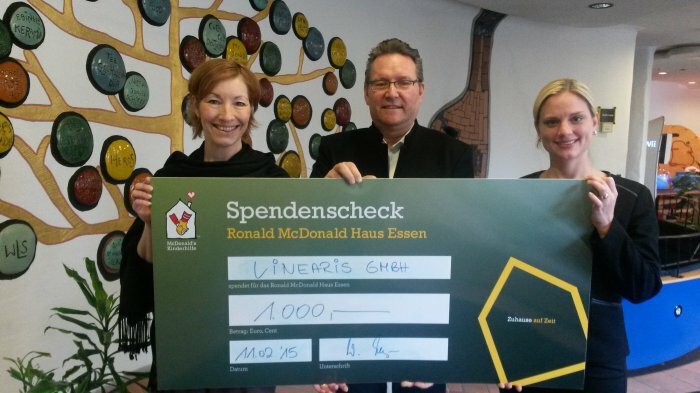 Therefore we supported the "Ronald McDonald House Essen" with a donation of 1,000 EUR. The Essen Ronald McDonald House was opened after the final architectural design of the artist Friedensreich Hundertwasser in 2005. It is a temporary home for families with seriously ill children being treated at the University Hospital Essen.